Limited Edition custom USA version SL Class. These are custom Stab/Hybrid versions made and assembled in the USA by Varitube. Same specs and same warranty but made and assembled by Varitube. Boards are all sealed and threading is pre-lubed for smoother wear and better grounding contact. These are shown as WYSIWYG - What You See Is What You Get - Selection. Identifier is last 3 digits of Serial Number. 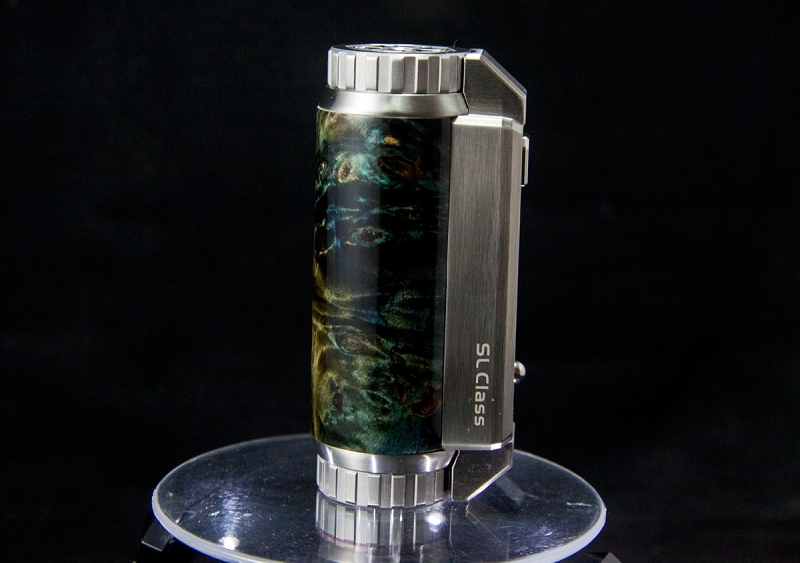 The all new SXmini SL Class from YiHi. Ultimate in battery options from 18650 to 21700. Sporting the all new SX485 capable of 100W with a 35A battery. Available in Etched Aluminum and Carbon finishes. Copyright varitube.com. All Rights Reserved. eCommerce Software by 3dcart.